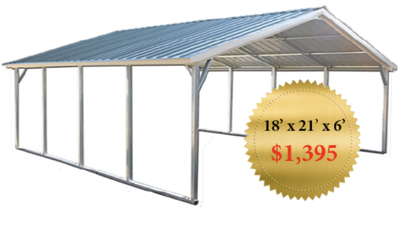 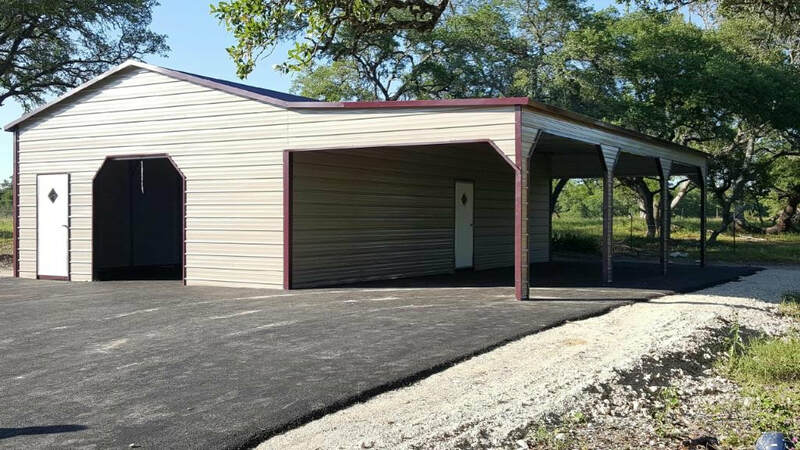 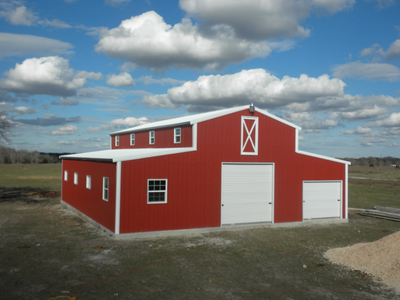 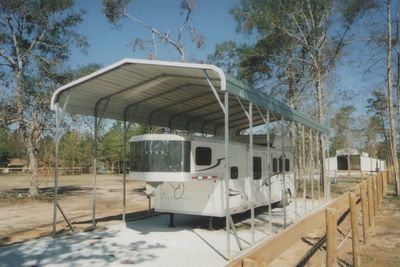 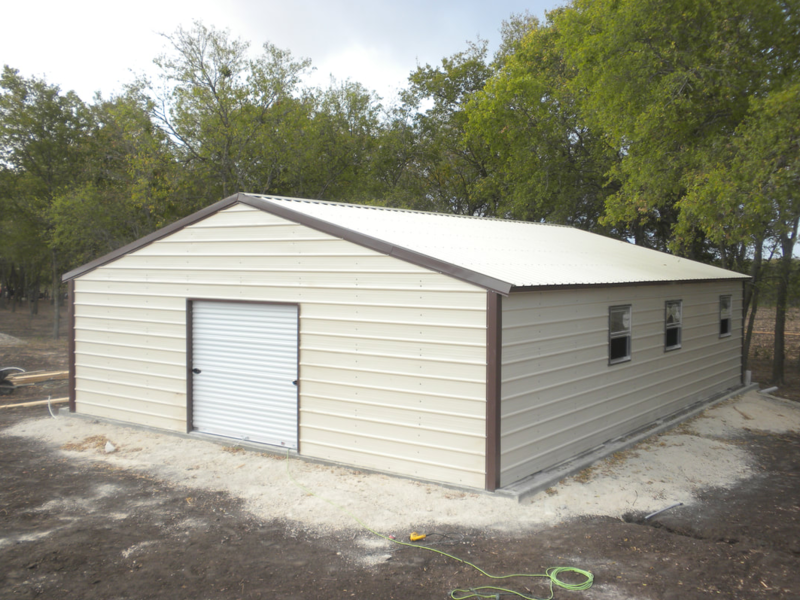 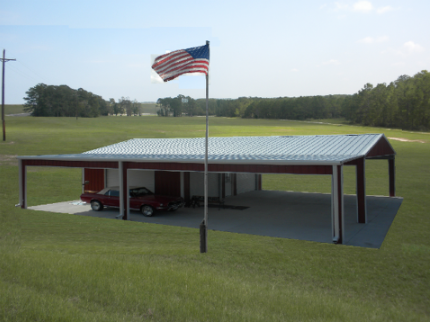 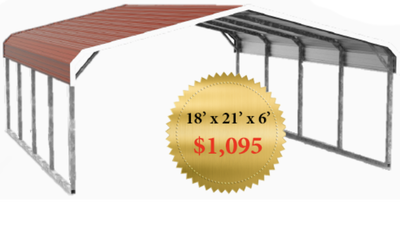 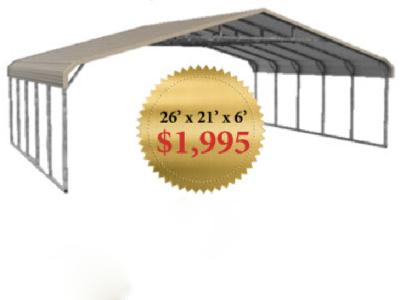 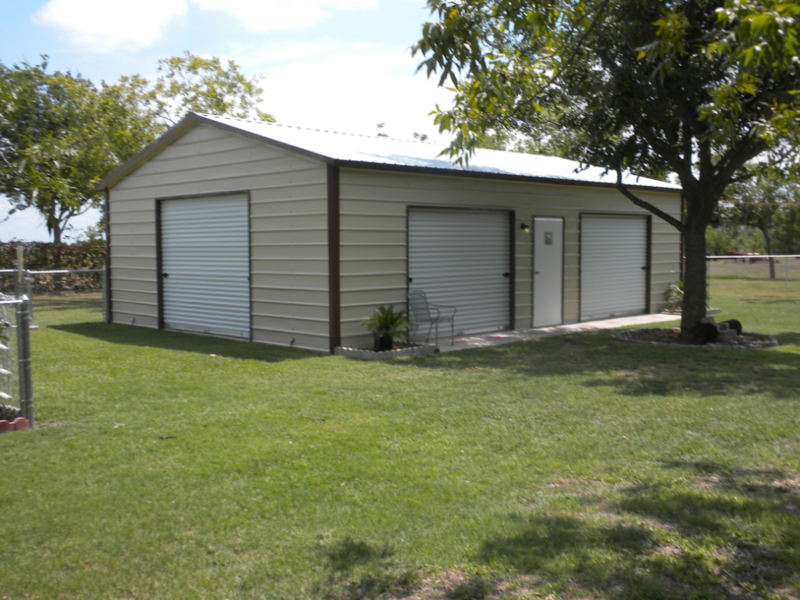 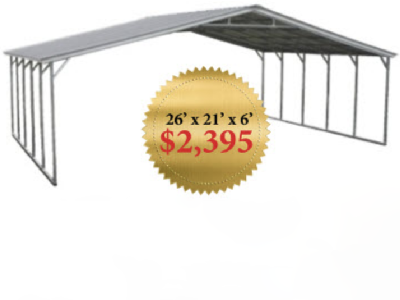 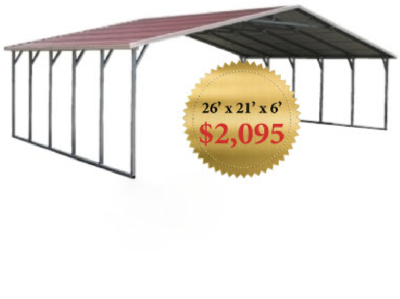 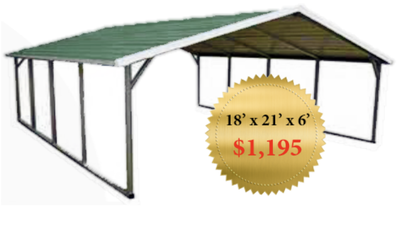 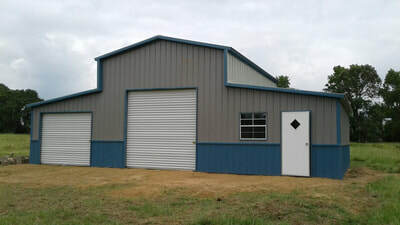 Central Texas Metal Buildings, LLC strives to deliver outstanding products and delight our customers with our service. Our approach recognizes the wants and needs of our customers and we respond to those needs with years of experience and a broad and diverse understanding of the industry. 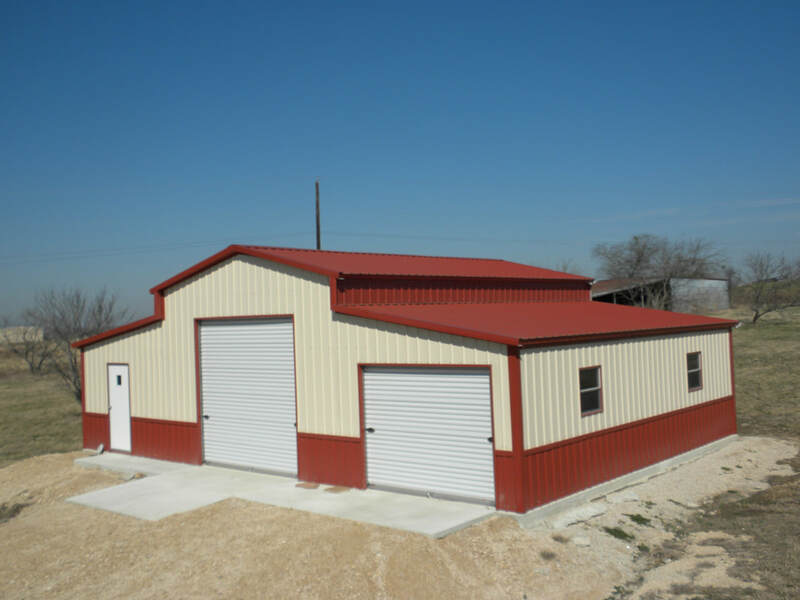 We are Metal Buildings Texas! 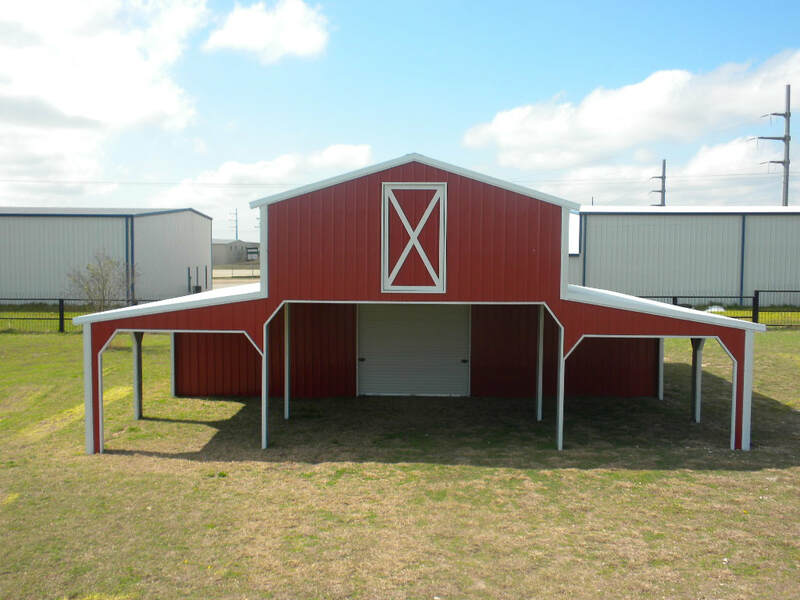 Our products are available in San Antonio, Austin, Round Rock, Waco, Houston, Dallas, Fort Worth and all towns in between.